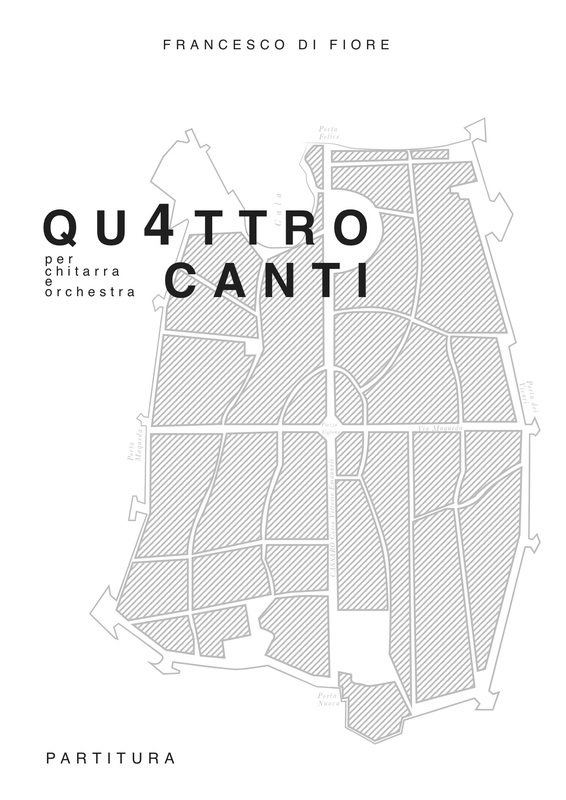 Quattro Canti (Four Songs) for guitar and orchestra, dedicated to guitarist Lapo Vannucci, will be premiered next June 2 in Vidin, Bulgaria. Lapo Vannucci, guitar, and the Vidin Symphony Orchestra directed by Robert Gutter. Francesco just finished his new Pianoconcerto, the Concerto Trilogy is now complete with this third section. The project consists of two solo concertos, for piano and for guitar and orchestra, and a double concerto, already premiered in 2015, for guitar, piano and orchestra. 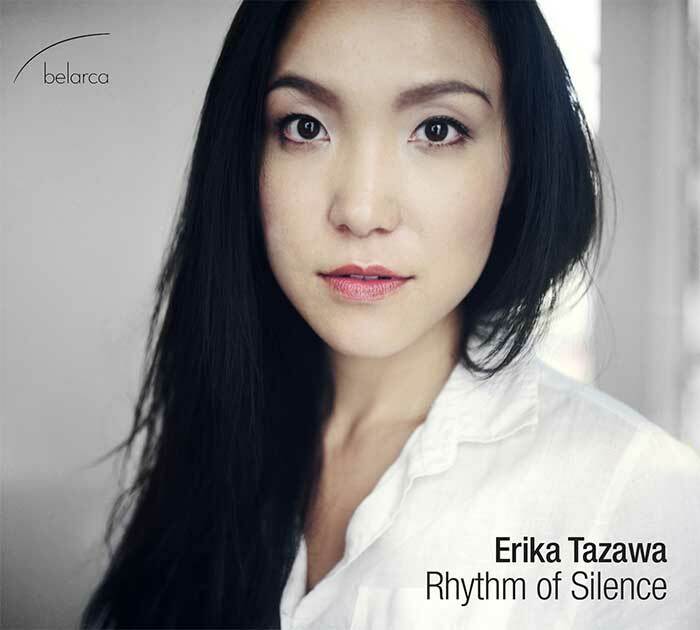 January 8, 2016 Belarca Records has released a new album, Rhythm of Silence, with Japanese pianist Erika Tazawa. 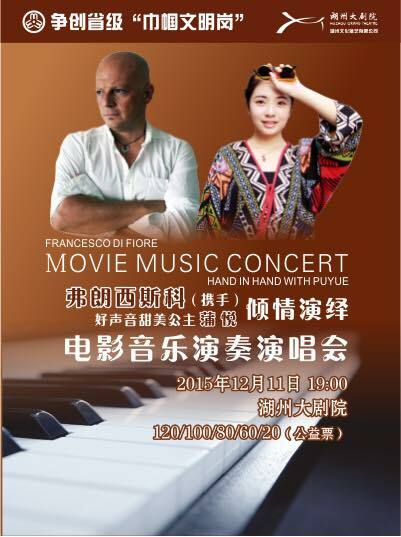 Francesco Di Fiore and Valeria Di Matteo will tour China until January 2016 with Pianosequenza project. 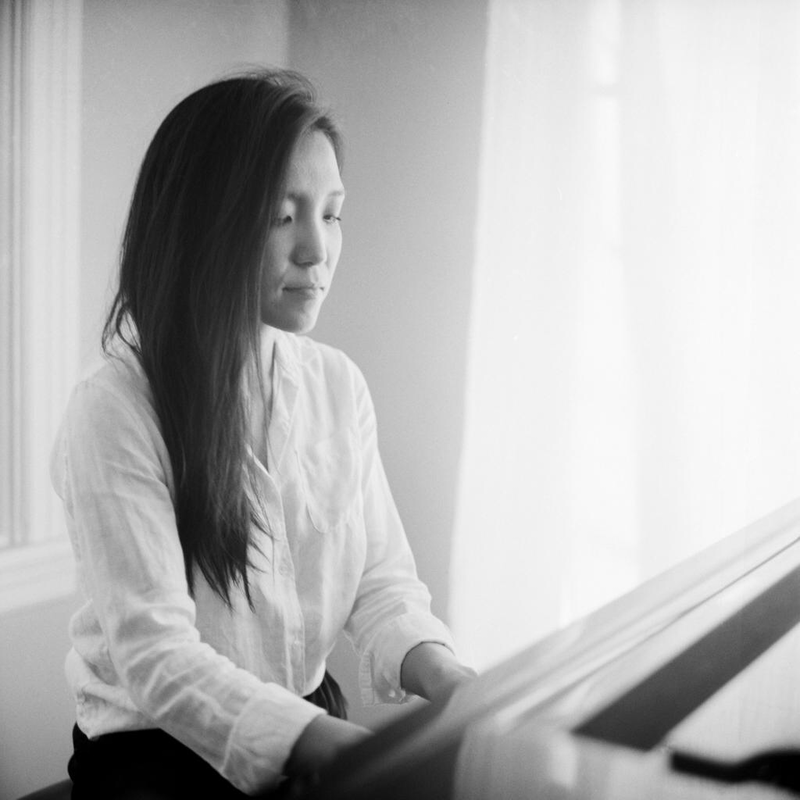 Please enjoy the beautiful trailer of Rhythm of Silence, new solo album by Japanese pianist Erika Tazawa performing 21st century piano music. Coming soon Rhythm of Silence, new solo album by Japanese pianist Erika Tazawa featuring also a selection from Francesco’s Miniature 2011. 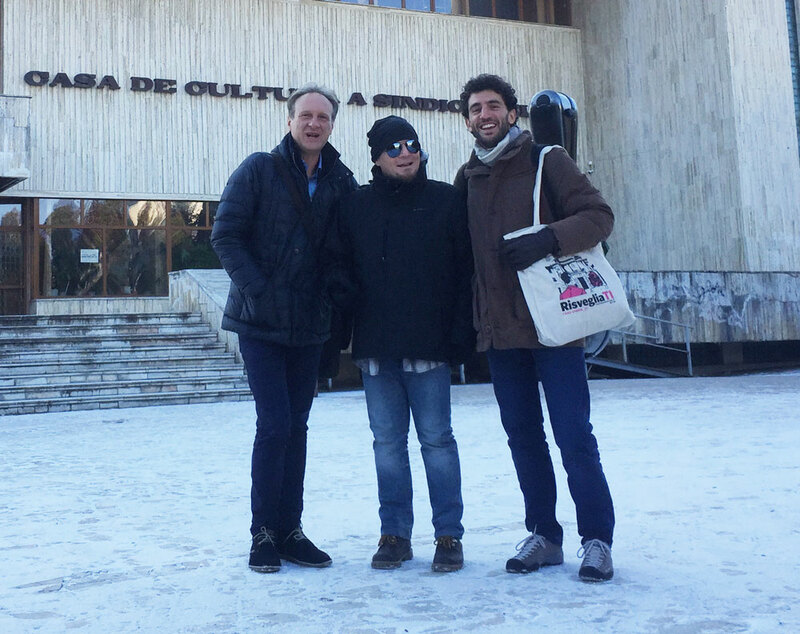 Pianosequenza Monday August 10 in San Baronto (Pistoia, IT) at XVIII Musicarte Montalbano Festival. The program also includes the Italian première of Suite from Secret Journey by Italian composer Marco Betta. 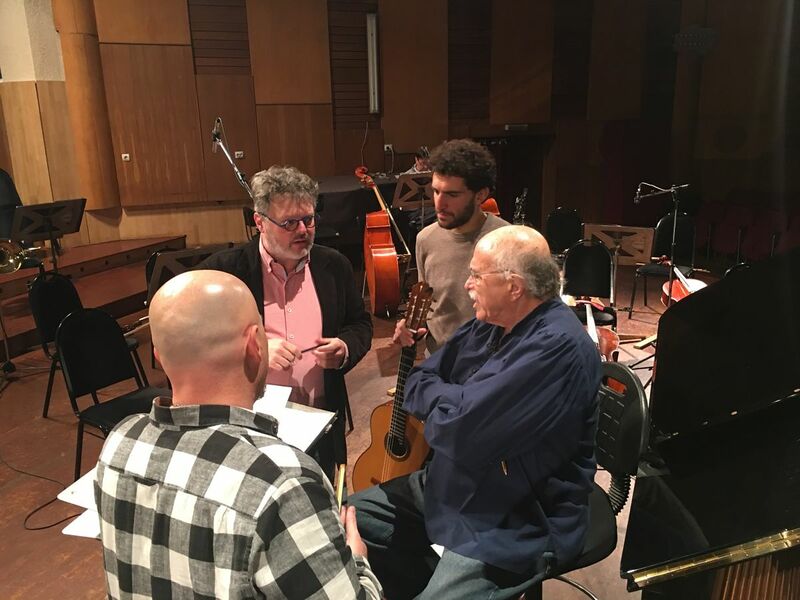 Francesco just finished his new composition, a Concerto for Guitar and Orchestra commissioned by Italian guitarist Lapo Vannucci. 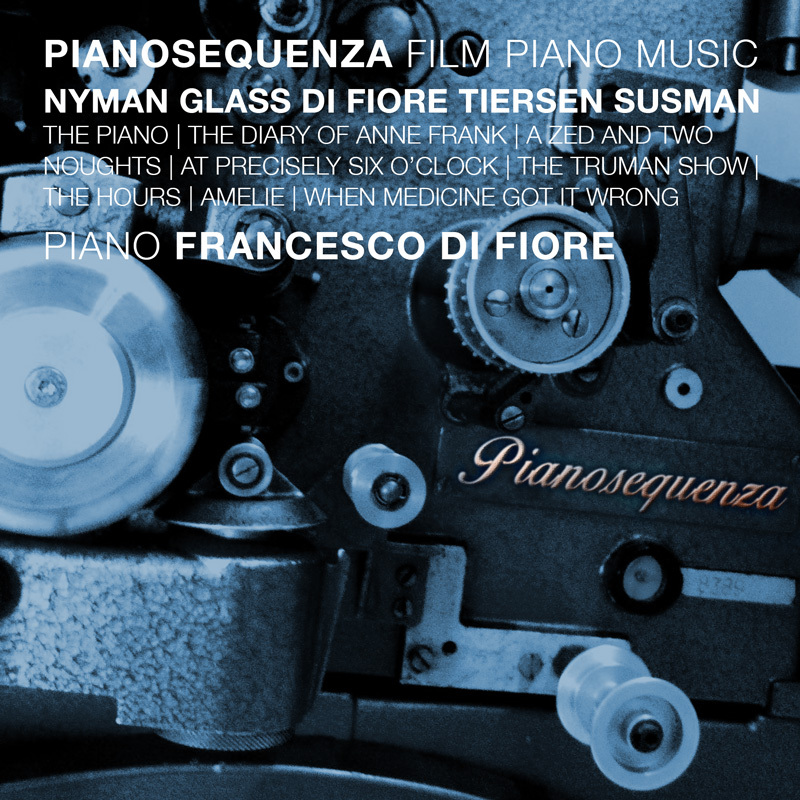 Zefir Records presents Pianosequenza, a new solo album by Francesco Di Fiore, containing music from film scores by Philip Glass, Yann Tiersen, Michael Nyman, William Susman and Francesco Di Fiore. Soloists Lapo Vannucci (guitar) and Luca Torrigiani (piano). 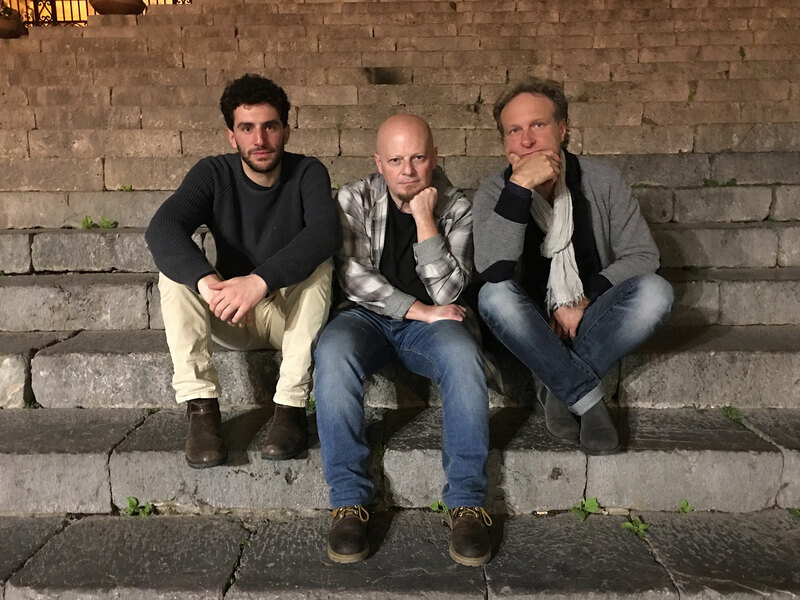 On April 2, 2014, the well-known contemporary music ensemble Piccola Accademia degli Specchi will perform Play 709, chamber music written specifically for the ensemble, dedicated to composer Matteo Sommacal. 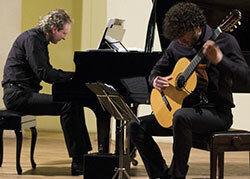 The concert is one of the highlights of a festival of minimal music called International Minimal Music Festival which is held annually in Kassel, Germany. 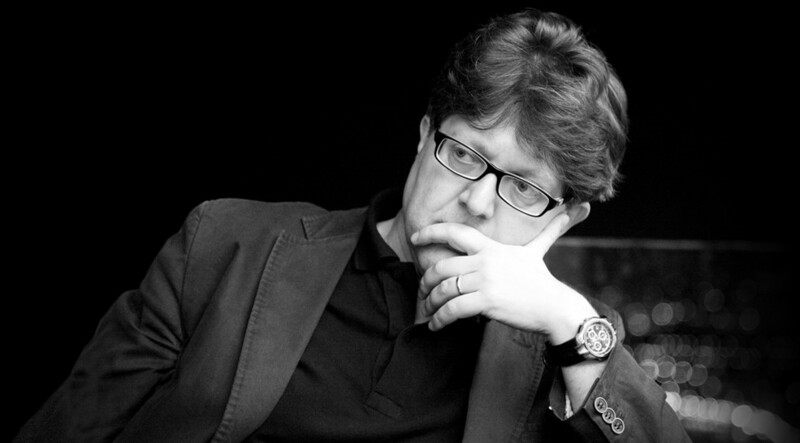 French pianist Nicolas Horvath, well-known for his marathon concerts, events non-stop up to 12 hours in length, will perform on April 11, 2014, the world premiere of Glass, commissioned to Francesco by Horvath for a particular event to be held in Paris at the Palais de Tokyo. 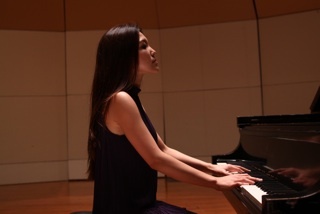 The American label Belarca Records is about to release a new CD by Japanese pianist Erika Tazawa. 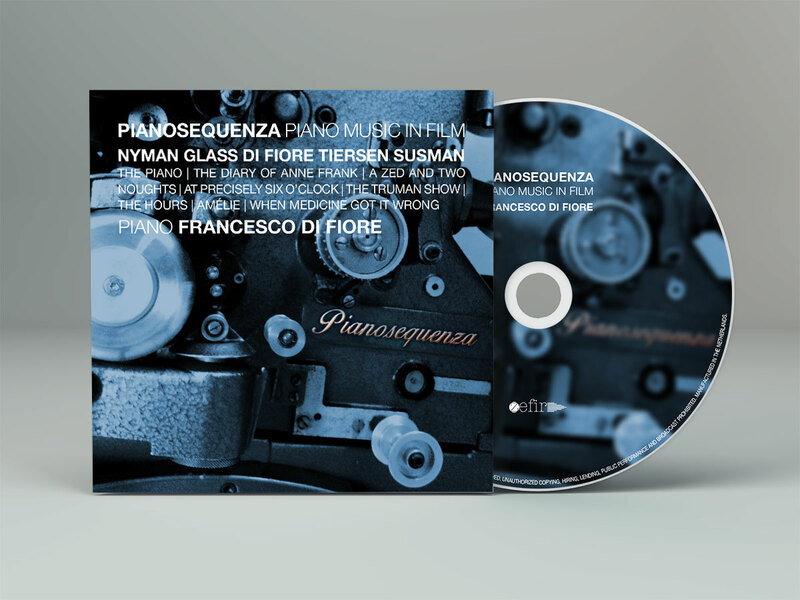 The CD will include Francesco’s music along with works by Jacob TV, Matteo Sommacal, William Susman, Marc Mellits and Douwe Eisenga. 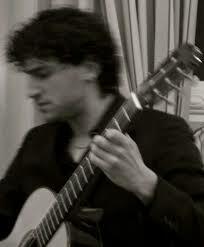 Francesco has just composed a new “double concerto” for guitar, piano and orchestra commissioned by Italian guitarist Lapo Vannucci and Italian pianist Luca Torrigiani. June 18 2013, Francesco performs in Menaggio on Lake Como three important premieres in Italy by Matteo Sommacal, William Susman and also his own compositions. 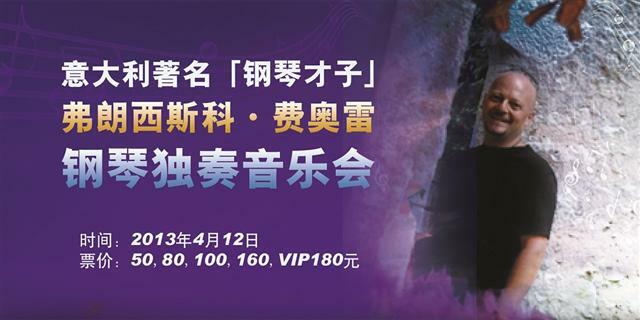 Francesco debuts in Asia with the Piano Solo China Tour 2013. The opening concert has been held at Ningbo Grand Theatre, the tour will then proceed in Zhuji, Shanghai, Jinan, Huzhou, Hangzhou.